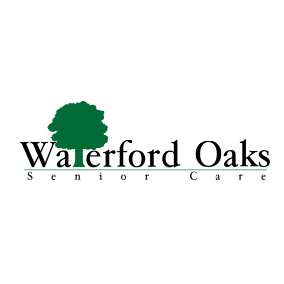 Since opening our doors, Waterford Oaks Senior Care, Inc. has been providing assistance to seniors as their current health status changes. With charming, cozy living areas, our residents enjoy all of the great amenities provided by our great staff. Whether they need help with bathing, medication management, or assistance with household chores; we will make sure they receive the proper attention they deserve. Residents enjoy the same environment and familiar caregivers regardless of their current health status of condition. Seamless transitions between independent living, assisted, and nursing home care eliminates disruptive and disorienting transfers, as needs shift and change from day to day and over time. With a capacity of 20 residents, we ensure that every resident receives the personalized care they deserve from a team that truly cares about them. Our two locations are privately owned and operated, so the owner is on-site every day and oversees a wide range of our amenities and services.